There’s a new card over at Cards by Carol to start off my special Memorial preparation for Friday, Nisan 14. It’s a good way to dwell on what Jesus did for us by providing his perfect life as a Ransom, and to build towards showing respect and appreciation by attending the Memorial of Christ’s Death on Friday. Have you found out where your nearest venue is? I’ll be doing a series of cards as usual and describing what Jesus was doing on this final week of his life on earth. 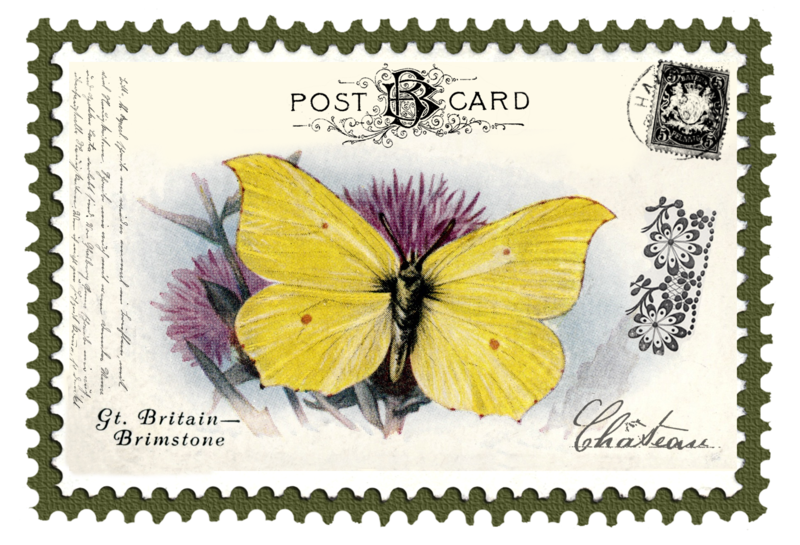 The Vintage Butterfly Postage Stamps will be available here on Juno’s Place and the Envelopes will be included in each day’s card download. To download today’s Stamps above, click to enlarge and “Save As”. Make sure you have the big size, over 2MB each. Can you tell which of my kits from last year it coordinates with? Hi, thanks for the post, however I thought you should know I nearly downloaded the Softpulse virus when trying to get the latest card by Carol. I pressed the usual download button, and was told I needed to download Adobe Flash, but when I went to download this the name Softpulse came up. I was suspicious, so I checked it out and sure enough it’s malware. and I still haven’t got my card! Christian love, your sister, Ann . Hello my sister Ann! How’s everything in Southampton? Thanks a million for letting me know about the problem with the download. I’m adding the card folder to another download site. Look for the link in a few minutes. Warm Christian love, and enjoy the Memorial. Beautiful card, card with mat and envelope! i know which kit from whence these come, but, the name escapes me. You always have such beautifully engaging and unusual names for you kits that my poor old aging brain cannot hold on to them – but i know when i go to your file on my EHD, i will find it in a blink! Thank you! Oh, and i didn’t have any trouble with the download. i NEVER click on a download link that i don’t recognize. Some free download hosting sites have multiple download buttons and they don’t always identify which is the designer’s gift and which are spurious. i have never had trouble with 4-Shared in that respect, but other free sites often have download links that are misleading. Wowers! 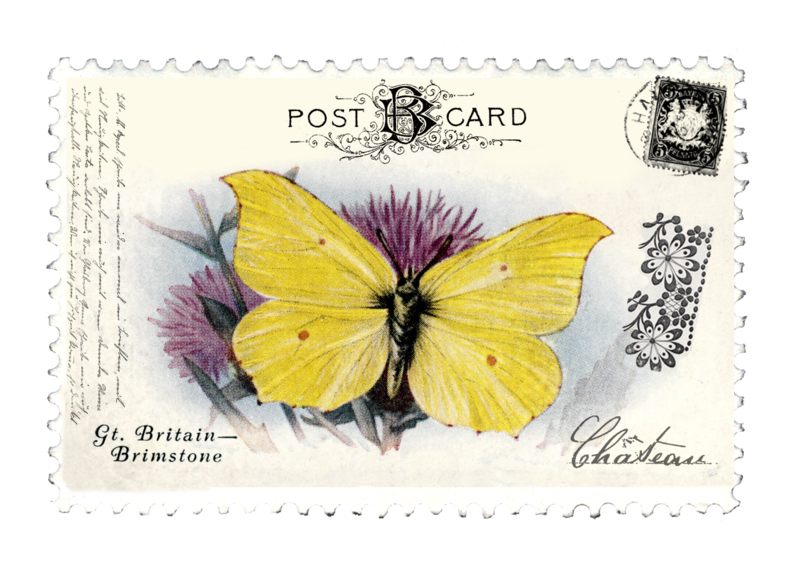 Beautiful post cards, butterflies and envelope. Love this series. Thank you so much for sharing them.